:blow: :39: :44: HELLO CANADA !!!!!! Welcome to the board ! Happy posting !! 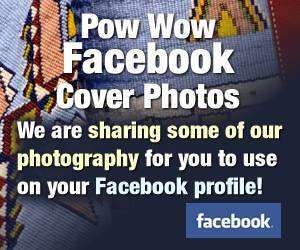 Welcome to powwows.com!!!! Hope you enjoy it as much as the rest of us!!!!!!!!!!! I thank you for the welcome, much appreciated. I wanted to ask you how I can join the live chatting online. I tried but could not access as the alert always says that my name or password is already being used. I dont know how to change the specified error. I am anxious to start chatting with my fellow people. I live in British Columbia, Canada. I am a Nisga'a Nation member. We just signed our Treaty in 2000. Everything is going well for us and I look forward to chatting with the rest of the gang. Take care. I belong to the Wolf tribe in my nation.